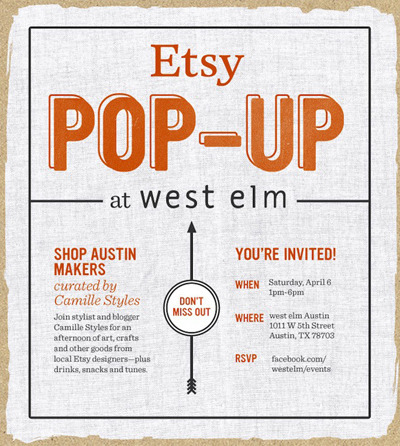 So, coming up soon, we’ll be participating in what is sure to be an amazing pop up shop over at West Elm! Austin’s own Camille Styles, a maven of things beautiful and creative, has hand picked some of her favorite local Etsy sellers to come together for an afternoon of fun. We’ve been seeing Satchel & Sage all over—-from Feliz, the gorgeous holiday fair we participated in, to Mockingbird Domestics, the home store on South Lamar that’s been open for 6 months where we’d really just like to move in… Their prints and pillows are just gorgeous. MIght pick some up at the pop-up! Then there’s Oh, Laszlo. 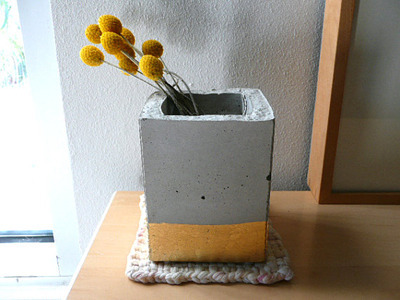 It’s enough that we just want to hang out with Joanna, like, all of the time, but then she goes and makes these beautiful concrete vases and planters. We’ve got one living on our kitchen windowsill, and I get to gaze upon it every morning when I’m making coffee. 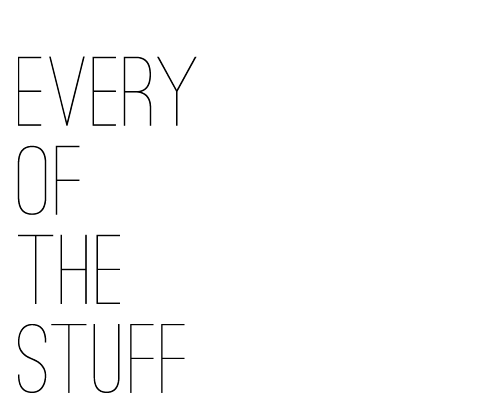 Yeah, it’s pretty awesome when you love a pretty object, and also the person that made it! 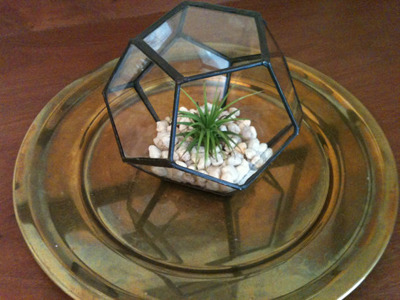 Then there’s these beauties—-geometric leaded glass terrariums—-that are at the top of my list of things that I need in and around my house! 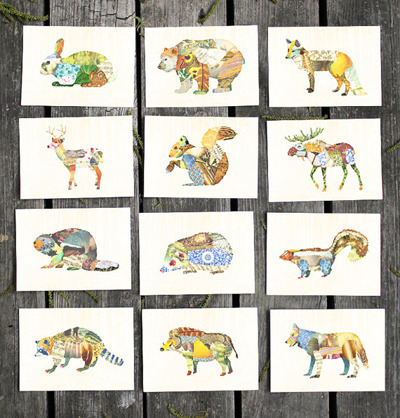 But what’s even more special is that these are made by the mother of a dear friend, Christine Fail (of fail jewelry). UliMade, made by Uli Fail, is a line of beautiful objects that are skillfully crafted and totally covetable. I’m so pleased that both Uli and Christine will be at the pop-up! So, the vital stats: Saturday, April 6 come see us at the Austin West Elm store on West 5th Street from 1pm-6pm. There will be all of the lovelies seen above, and more, as well as refreshments. It should be a great event, and we’d love to see your beautiful faces there!